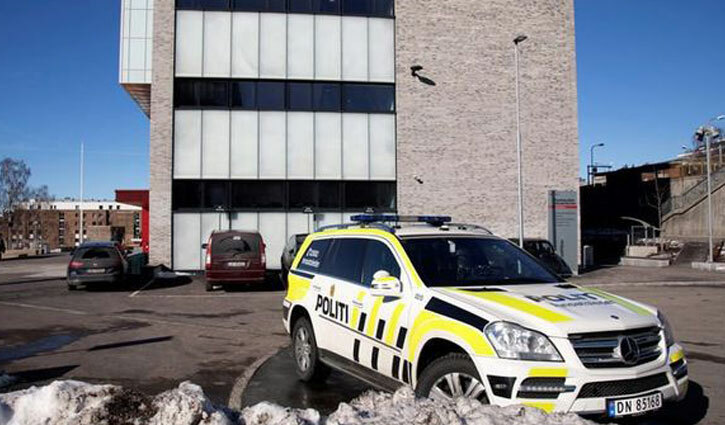 International Desk: A pupil has injured a teacher and three other staff members with a knife and fork taken from a school kitchen in the Norwegian capital Oslo, police said. “It is a very young boy who is arrested. I can’t say anything more about the grade level. He was arrested inside the school,” he said. A police statement said: “Four people were taken to the emergency care department for treatment. Local media quoted a text message sent by the headteacher, Maria Tindberg, informing parents that the situation was now ”calm and under control”. A survey for Norway’s educational association last year found around one in five teachers had experienced violence over the previous 12 months.